Home / Huawei Mate 20 Pro – This Phone is Insane! 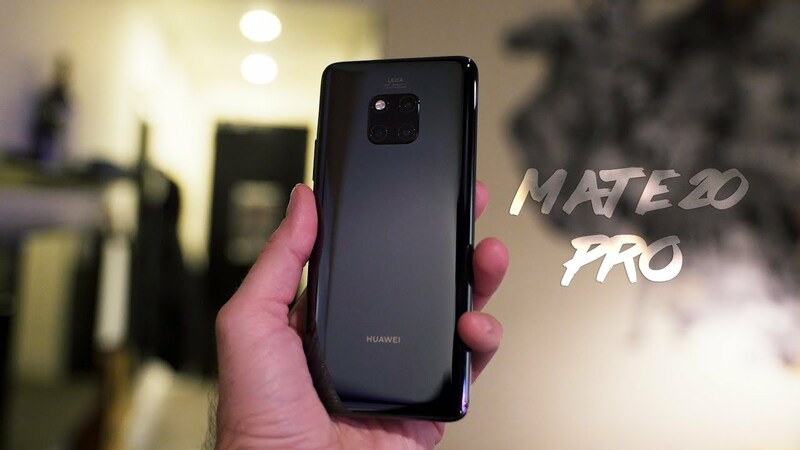 Huawei Mate 20 Pro – This Phone is Insane! Huawei Mate 20 Pro first look and hands on. This phone has every hardware feature you can think of including the ability to wirelessly charge other peoples phones. The Mate 20 camera now comes with 3 lenses that shoot amazing photos!